ASAA March Madness 2018! The King Cove Rookies Fight Hard for 3rd but Walk Away with a Strong 5th Place Finish! 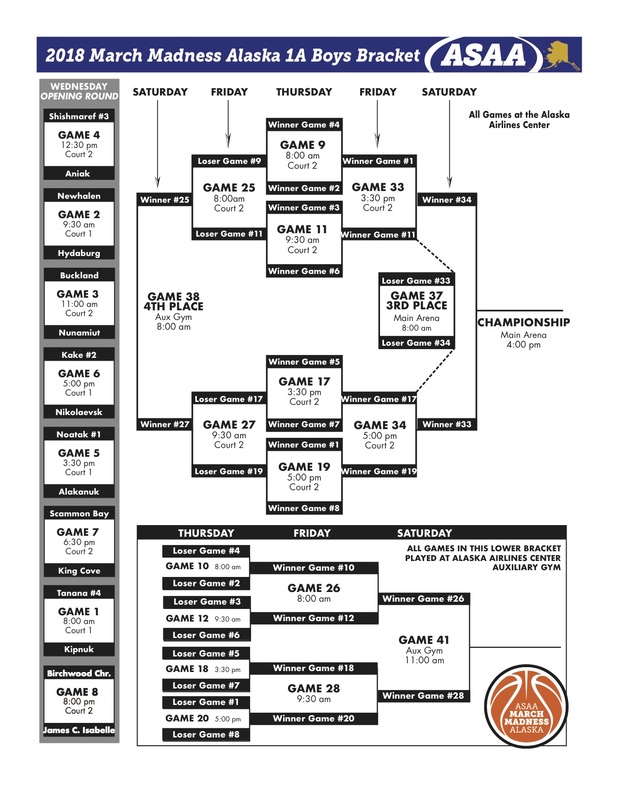 Game coverage by Charles Pulliam of Small Schools Broadcasting & Promotions in Anchorage, Alaska for the 2018 ASAA 1A State Championship Brackets. Download KSDP’s play by play coverage of the game (MP3, 18 MB, 60 minutes). 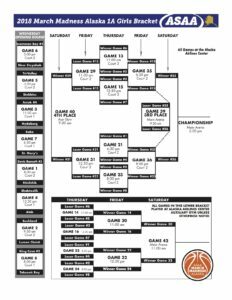 Game coverage by Karl Pulliam of Small Schools Broadcasting & Promotions in Anchorage, Alaska for the 2018 ASAA 1A State Championship Brackets. 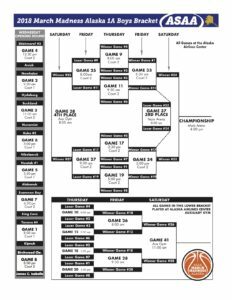 Game coverage by Small Schools Broadcasting & Promotions in Anchorage, Alaska for the 2018 ASAA 1A State Championship Brackets. Download KSDP’s play by play coverage of the game (MP3, 22 MB, 60 minutes). 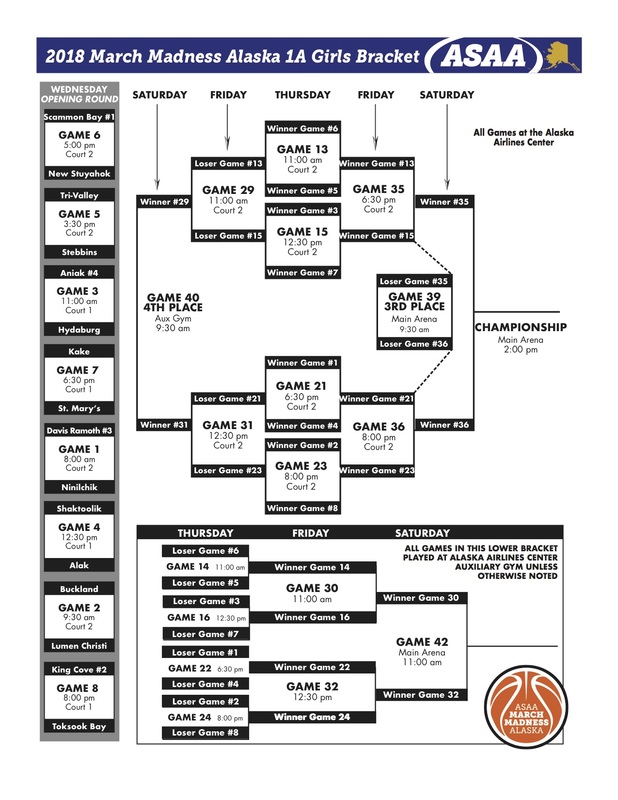 Download Sonny Lamont’s play by play coverage of the Boys’ 2018 Aleutian Chain Conference Regional Tournament at Newhalen, Alaska. Boys – King Cove T-Jacks (59) vs. New Stuyahok Eagles (37) on Friday, March 10th, 2018 (MP3, 17MB). Download play by play coverage by John Hanson Sr. of the Ladies’ 2018 Aleutian Chain Conference Regional Tournament at Chief Ivan Blunka School in New Stuyahok, Alaska. Girls – King Cove Rookies (53) vs. Tanalian Lynx (34) on Saturday, March 10th, 2018 (MP3, 17MB). Boys – King Cove T-Jacks (48) vs. Newhalen Malamutes (58) on Friday, March 9th, 2018 (MP3, 17MB). 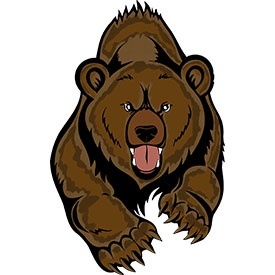 Download play by play coverage by John Hanson of the Ladies’ 2018 Aleutian Chain Conference Regional Tournament at Chief Ivan Blunka School in New Stuyahok, Alaska. Girls – Sand Point Lady Eagles (46) vs. Manakotak Lynx (47) on Friday, March 9th, 2018 (MP3, 17MB). Girls – King Cove Rookies (54) vs. Newhalen Malamutes (31) on Friday, March 9th, 2018 (MP3, 17MB). 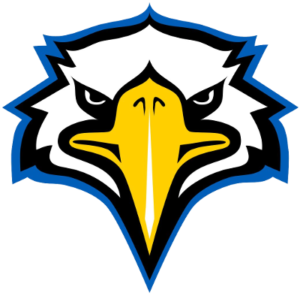 Boys – Sand Point Eagles (52) vs. Tanalian Lynx (58) on Friday, March 9th, 2018 (MP3, 17MB).